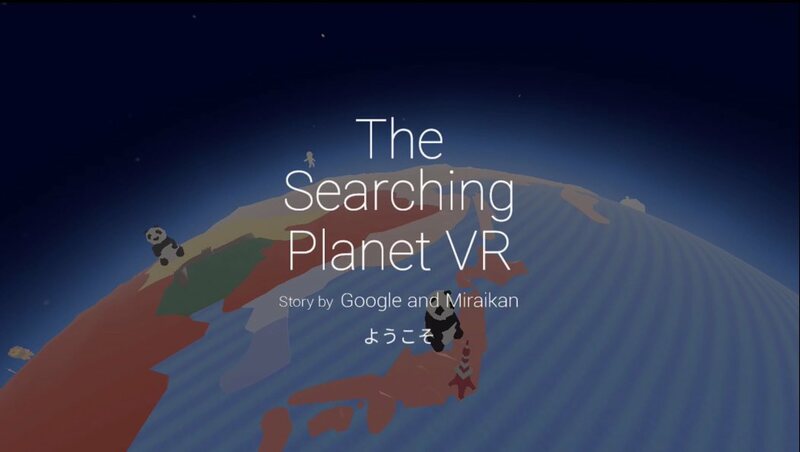 The Searching Planet story is a project co-created by Google and Miraikan (National Science Museum) that allows people to see the world through the lens of “Internet Search”. 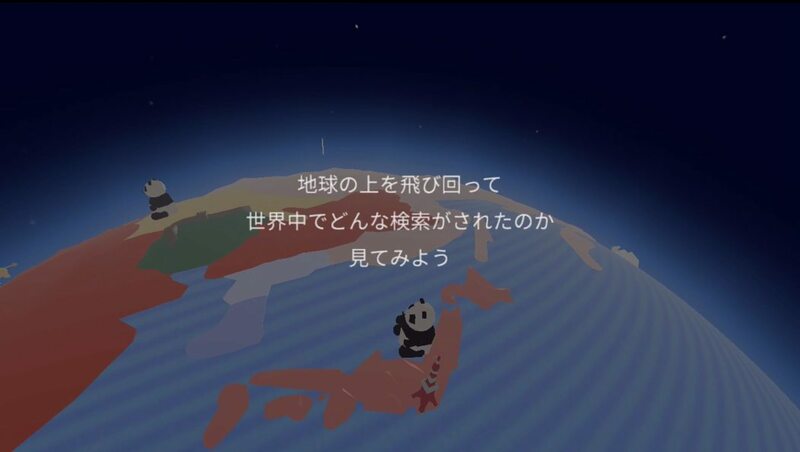 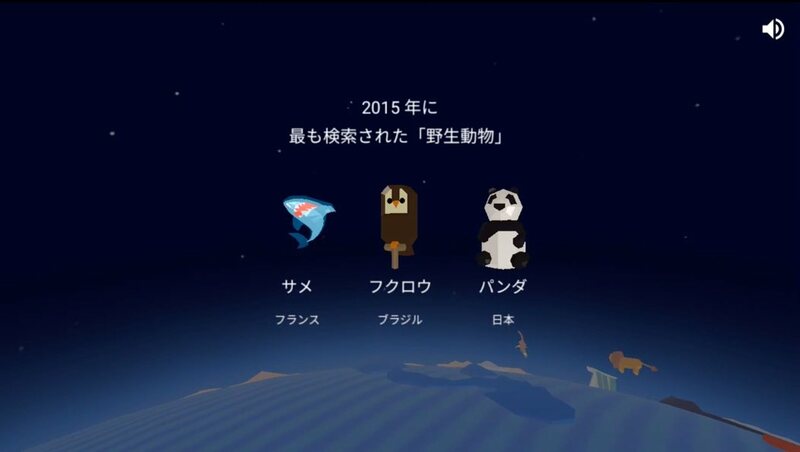 Using Google Trends data, we display the most popular search trends as pictograms on the Geo-Cosmos earth shaped screen in the Miraikan, on the accompanying website, and in VR on mobiles. 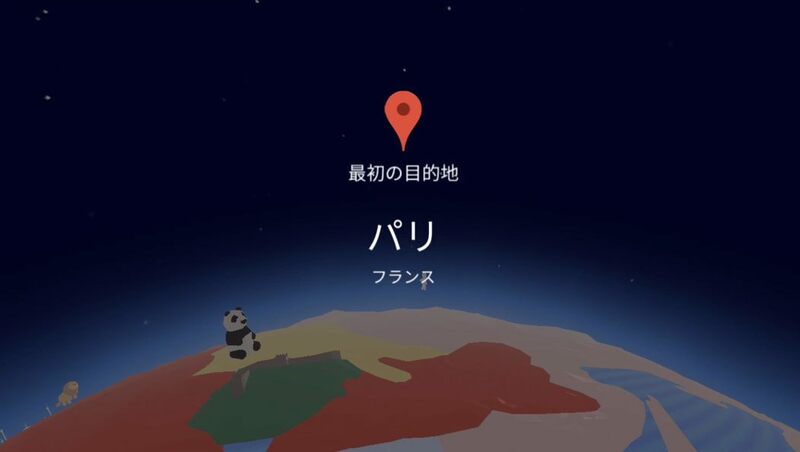 On the website, people can rotate or zoom in and out of the globe as it plays the story of each search trend. 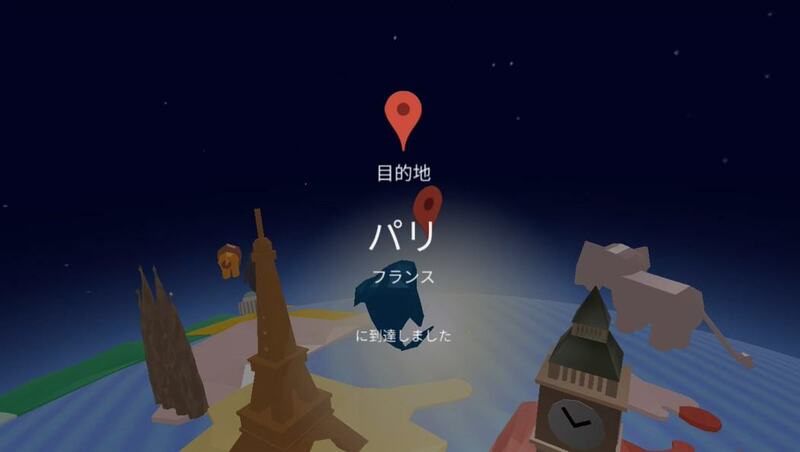 VR content turns the experience into a “search trip” by flying over the 360° world, controlling the flight using Google Cardboard. 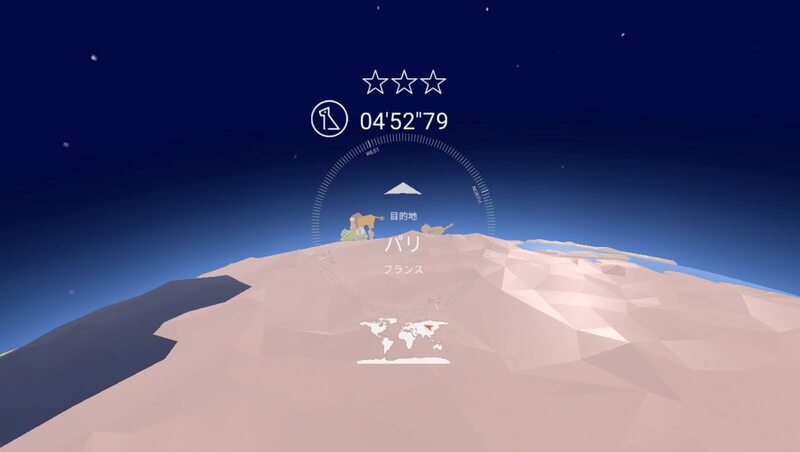 The website renders animated content using WebGL and we created a very simple CMS to handle search theme development. 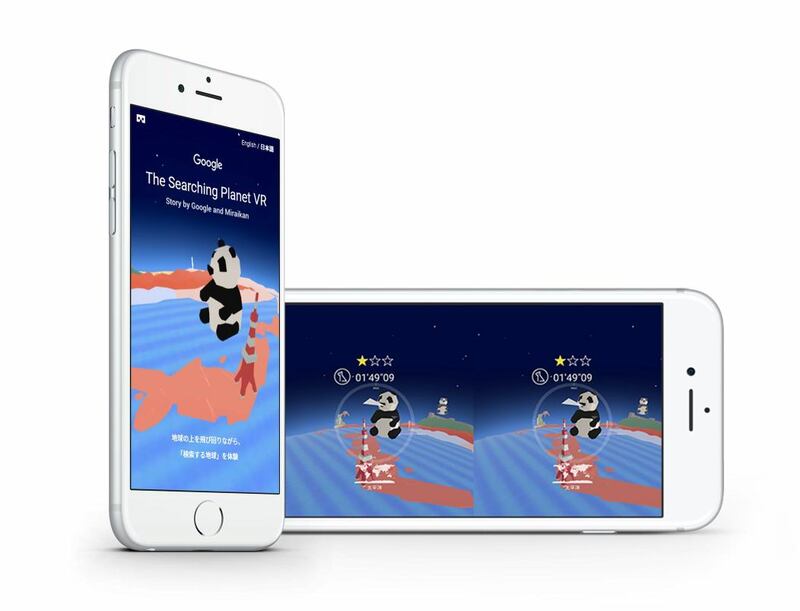 For the VR content, we focused on streamlining data processing to deliver a lightweight, lag free mobile experience with 3D animation.